Dogecoin also written as DOGE, with symbol Ð is another cryptocurrency like Bitcoins featuring a likeness of the Shiba Inu dog from the “Doge” Internet meme as its logo. 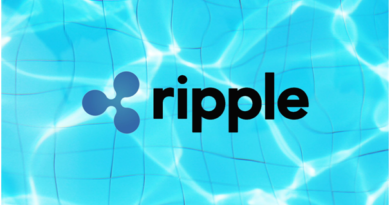 This was introduced as a “joke currency” on 6 December 2013, but quickly developed its own online community and reached a capitalization of US$60 million in January 2014. Now at present 1 DOGE = 0.01 USD. Know the latest rate here. 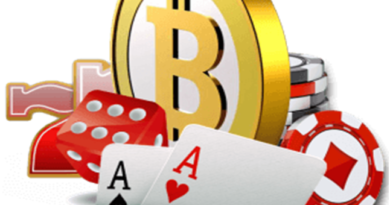 There are many online casinos that have started accepting this currency now as one of the deposit mode. Before you start playing your favourite game with Doge you need to buy them as you do with other cryptocurrencies. Before you begin you need to have a a secure wallet so you have a destination for your newly purchased crypto coins. The experts recommend to always store your cryto in a wallet and avoid storing in an exchange as exchanges are designed for short-term activity such as trading, buying, and selling. Only wallets offer you long-term secure storage. Always withdrawal your Dogecoin (DOGE) to an offline wallet like the Ledger Nano S or any other wallet that you control. 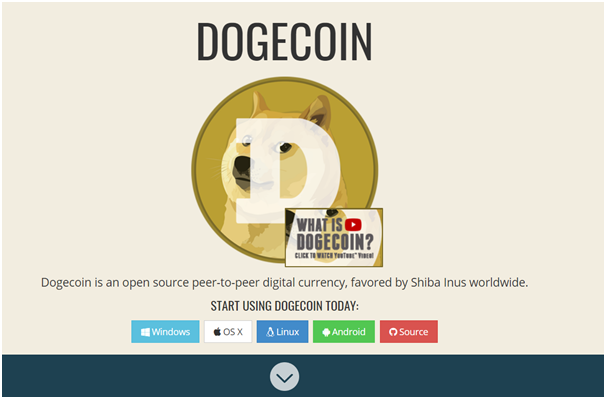 Go to Dogecoin’s official website and download the appropriate Dogecoin wallet. You cannot buy Dogecoin (DOGE) with Credit Card, Debit Card, or Bank Account. You need to first buy BTC, LTC or ETH to get Dogecoin. Currently, there is no direct way to buy Dogecoin (DOGE) with a credit card, debit card, or bank account on any US Exchange. Once you have successfully purchased your Litecoin/Bitcoin you can use an exchange such as Bittrex or Poloniex to convert your ETH/Bitcoin to Dogecoin (DOGE) in about 5-10 minutes (depending on the market). Coinbase is currently available in the United States, Canada, Europe, UK, Singapore, and Australia. Also there are exchanges Bter which are reputable altcoin exchange with allows you to buy Dogecoin with Bitcoins. Once you’ve secured some Bitcoins you can register at exchange which involves two security questions and an email verification process. Then you deposit your Bitcoins or Litecoins into your account and depending on the currency you’ve chosen to purchase you will now need to send it to your exchange address. On the top of the page go to “Balances”. In the “Balances” page look for the Bitcoin row (or Litecoin if that’s your currency), click the button that says “BTC actions” and choose “Deposit / Autosell BTC”. In the pop up window that will open click on the button that says “Generate new deposit address”. You will now be able to deposit your Bitcoins to this addres. Now Login and go to the relevant exchange and it may take some time for the Bitcoins or Litecoins to show up in your account (usually up to 1 hour). Depending on which currency you have secured go to the Bitcoin to Dogecoin (DOGE/BTC) exchange or Litecoin to Dogecoin exchange (DOGE/LTC). You can find the different exchange on the middle left of the site. Now place your order to buy Dogecoin After you’ve reached the desired exchange just enter the amount of Dogecoins you would like to buy and complete the transaction by clicking “Submit Buy Order”. Easily withdraw the newly purchased Dogecoins to your wallet Now it’s time to move your Dogecoins to your Dogecoin wallet. Don’t make the mistake of leaving them on exchange it’s not recommended. Go back to “Balances”, find the row that says “DOGE” and click the button that says “DOGE actions” Choose “Withdraw DOGE”. 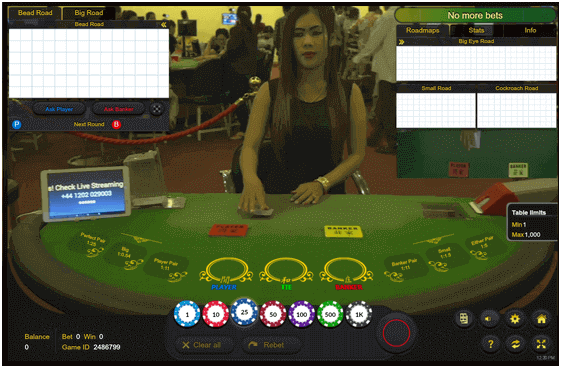 In the pop up window that opens up just choose the amount of coins you want to withdraw, enter you wallet’s address, your exchange password and you’re good to now play with Doge coins on your gambling site. Note that there is no way to directly buy Dogecoin (DOGE) with PayPal and there is no way to directly purchase Dogecoin (DOGE) with cash. You will first have to buy Bitcoin with Cash via an ATM and use an change like Bittrex or Poloniex to trade. You can use Bittrex or Poloniex to trade BTC for DOGE. You can use Bittrex or Poloniex to easily exchange ETH for DOGE. As Dogecoin (DOGE) only recently gained popularity so in many cases it is still not supported by all exchanges. This will likely change soon as cryptocurrency goes mainstream and exchanges add support for more coins. Currently buying Litecoin or Ethereum with a bank account then exchanging it for Dogecoin (DOGE) is the cheapest way. This is because currently, Litecoin & Ethereum has some of the lowest transfer and exchange fees compared to Bitcoin. For speed, buying crypto with a credit card is best but usually comes with a much higher fee. 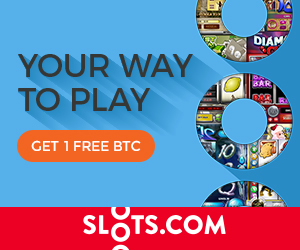 Interested in knowing the best Dogecoins casinos to play stay tuned here.